Skender Nikoliqi, comes from Gjakova and is the co-founder of GjakovaBasel. For those who know him, he is the founder of ABSM (Albanian advisory center for migrants). His contribution is key to the development and success of this institution in Basel, important in training and integrating migrants in Switzerland. Since 1991, he has undertaken many cultural, intercultural and humanitarian activities not only for Albanians but also for people with different cultures and backgrounds. He maintains close contacts with many friends, relatives and leaders in Gjakova. He is a graduate engineer and lives and works for more than 30 years in Basel. 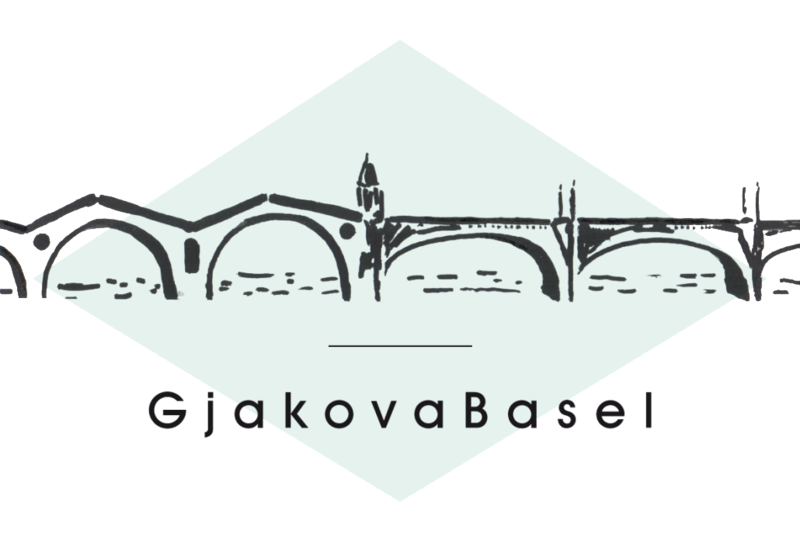 His intercultural warmth and experience make him an example for GjakovaBasel. Dr. med. 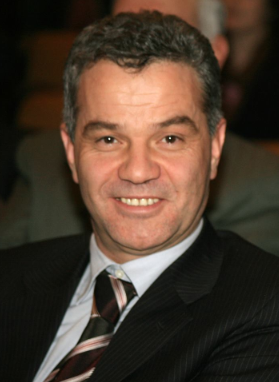 Xhezide Lumi born on 5.5.1966 in Prishtina. The Faculty of Medicine – General Management finished in Prishtina. In Switzerland she studied Social Psychology. 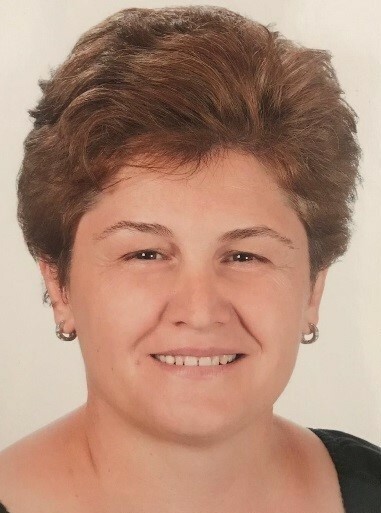 She currently works as headmaster at the Central Ambulance, at the Children’s and Youth Psychiatric Clinic in Windisch, Aargau Canton.Postgraduate studies were started and are being completed in the direction of “Psychotherapist of the behavior of children and young people and of systemic therapy”. At the same time, she attends the specialization at the German Medical Academy in the direction of “Psychotherapist for Parents-Young Children- Deep Psychology”. The moto of Dr. Lumi is “Dum Spiro Spero”, (“While breathing hope”). She hopes to return one day and contribute her specific specialty to Albanian health and at the same time be a liaison bridge between Swiss medicine and all Albanian areas. 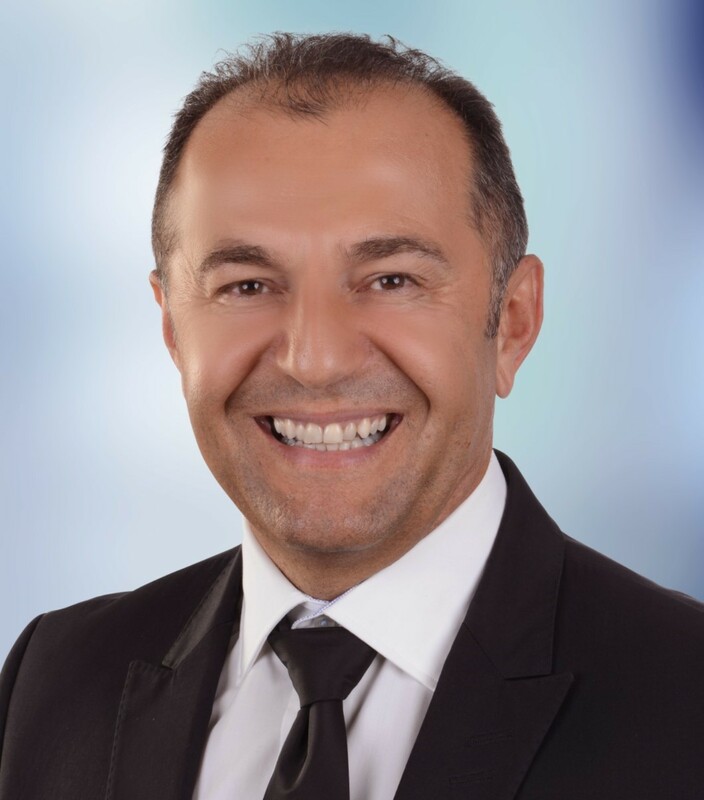 Nazmi Jakurti, a lawyer and mediator, has been engaged for thirty years, diplomatically and passionately, for the integration of Albanians in Switzerland and for friendship between Switzerland and Kosovo. He works as union secretary and legal advisor at the union Unia, in Bern. Nazmi Jakurti has been the Chairman of the Association of Trade Unions of the Oberaargau (Präsident des Gewerkschaftsbundes Oberaargau) since 2010. Numerous volunteer engagements, among other things as Chairman of the Albanian League in the World, Members of the Commission for the Integration of Canton Bern, Members of the Presidency of ABSM in Basel, Assistant Professor at the Higher Pedagogical School in Bern (PH Bern) etc. make him the most networked activist of the Albanian community in Switzerland and the ideal member of the Presidency of “GjakovaBasel”. Gzim Hasanaj, living in Switzerland since 1991, is from the Municipality of Istog, Kosovo. He studied for Electronics at the University of Prishtina, while in Switzerland he studied for Social Science. He is currently Director of the Department of Social Affairs in a Swiss Commune. He is married and has two grown children. In addition to social affairs, where he is professionally engaged, his areas of interest are: culture, music, literature, politics, etc. 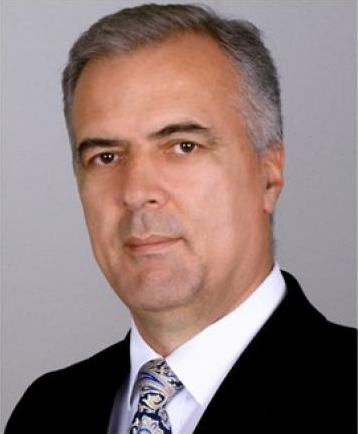 Besim Pajaziti, comes from Prishtina and is co-founder of ABSM (Albanian Migration Advisory Center). Since 1995, through the National Youth Forum, he has undertaken many cultural, intercultural and humanitarian activities. He is a Logistics Manager in the Pharmaceutical Sector, a Master’s degree in Leadership and Management. 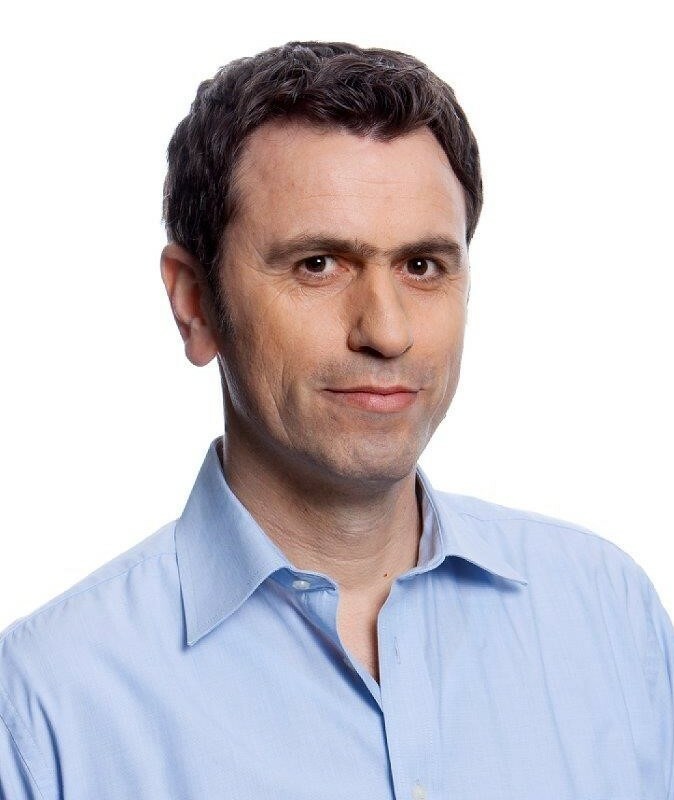 Management experience and communication in German, French and English round up his profile.